Your free natal chart shows you the precise and accurate location of the planets, moon and sun at the time of your birth, based on your place, date and time of birth! >>Get Your Free Birth Chart Instantly! 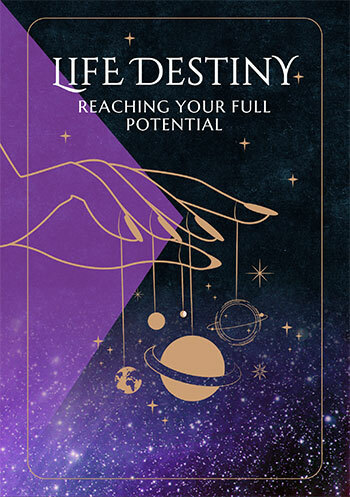 If you'd like something more, we also offer a free sample natal chart interpretation that we call your Soul Profile, because it represents your astrological make-up, or true birthday horoscope chart. Your free Soul Profile analysis interprets your Sun in Virgo in the Tenth House. Your essential purpose in life is to improve the expression or state of whatever it is that you regard as important. To enable you to accomplish this you are analytical, and are well able to spot the best and the worst in any given person, thing or situation. The danger here is that you can be over-critical and become anxious about things not being right or going wrong. This can apply especially to the functioning of your own body and mind, although such an attitude could also mean that you are particularly good at caring for health generally. However, you need to cultivate tolerance and acceptance of things as they are. 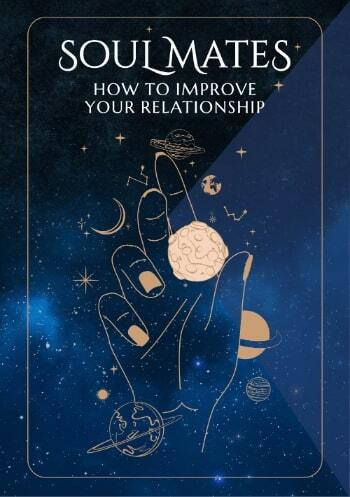 As a consequence of all this, on the one hand, you will attract or be attracted to circumstances and relationships which require your accuracy and eye for detail, and that employ your sensitive and helpful disposition. Yet on the other hand, they could try your fastidiousness to the point of isolating you. It could also mean that you get involved with busy professional types who you are either happy to support emotionally, or at some point feel you too should have a place of your own in the world. Rising to a position of prominence is probable, but falling from grace is also a possibility if you ignore your home, family or inner life. Behind all this ambition is your mother who wanted so much to have a successful child. Whether her intentions ultimately coincide with yours is another matter. What serves you well in so many respects is your sense of discipline and practicality. You also have an inherent awareness of how the status quo works. You are well able to deal with the challenges and difficulties of your life and of the material world in general for you have a sort of self-balancing mechanism within you. You usually adhere to a formal and conventional lifestyle and subscribe to traditional standards - or you would make life easier if you used the system as opposed to bucking it. Paradoxically, it is this very sense of order that can cause you to miss some vital but radical point. So it's when taking a chance on something that your marked sense of reality comes into its own. Outwardly you express your intentions in a manner that inclines others to co-operate or agree with them. One could say that you are simply a good advertisement for yourself and what you regard as significant, interesting or important. Finally, to give a symbolic focus to the Sun in your Chart, here is the "Sabian Symbol" for the degree of the Zodiac at which it was placed at the time of your birth. The Sabian Symbols were devised by astrologer Marc Edmund Jones and a clairvoyant called Elsie Wheeler. They may be read as interpreted, taken quite literally, or be given your own more personal or subjective interpretation much as you would for one of your dreams. How to find success, self-confidence and approval.